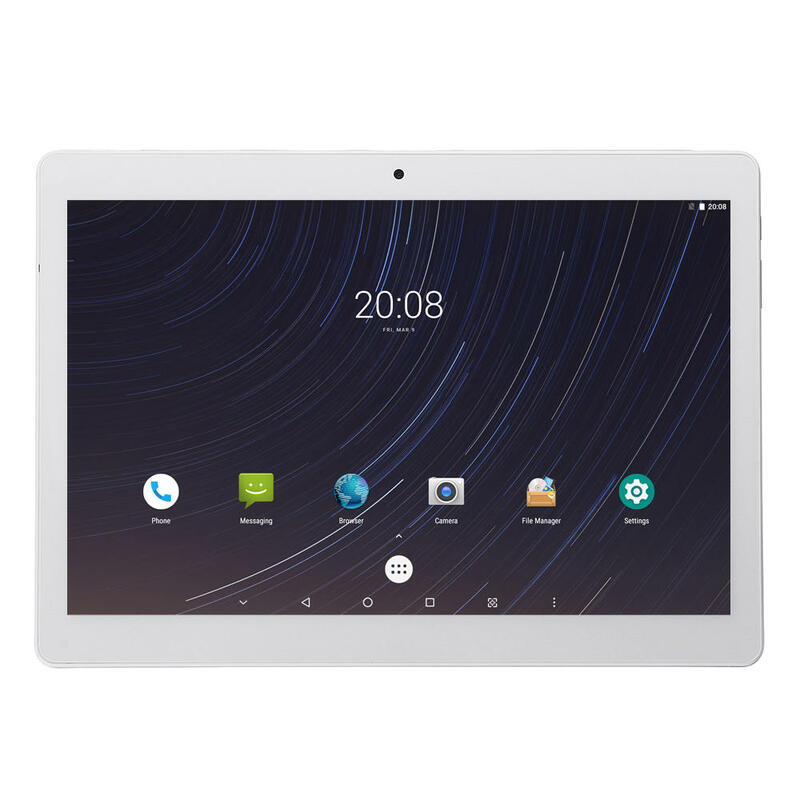 A Free Glass Screen Protector for Alldocube M5 would be included in the package. Note:Please confirm ALLDOCUBE M5 4G Band Support in the description before using 4G SIM Card. The new Android 8.0 OS decreases mounts of storage space required for apps and improves runtime device performance. It helps you to take charming selfie by 2MP front cam and clear photos of the world by 5MP rear cam with auto focus.